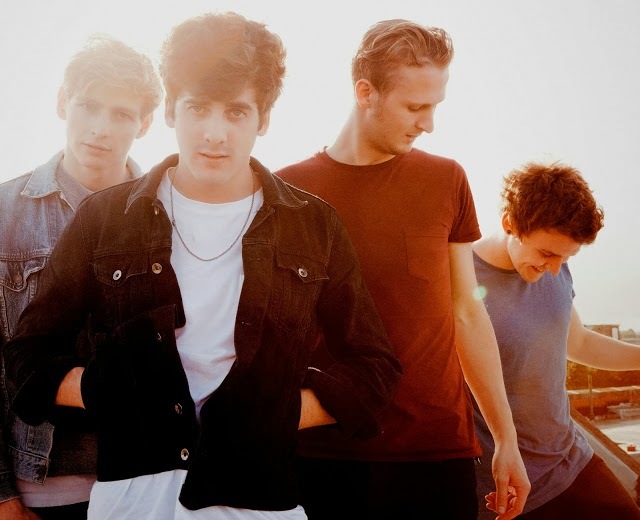 Having recently released their AA-side single through Transgressive Records Liverpool four-piece Circa Waves return with an official video for their track Good For Me. Shot by the band themselves the video sees a behind the scenes look in to what they get up to out on the road filmed during their recent tour of the U.K. & in the band’s bedsit in Liverpool. Check it out above along with a list of live dates below.